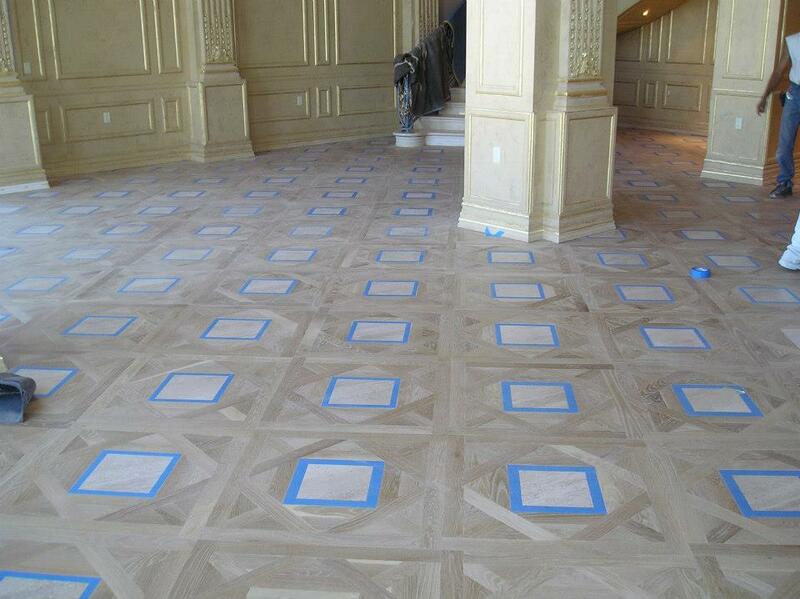 Handyman and Painting Solutions is located here in Las Vegas and has been serving the Vegas community since 2011. As experienced painters and handymen, we’re keenly aware of the fact that the work we do plays a vital role in improving the value of your home and business. Not only that—it has the potential to put a smile on your face and make you feel more at home. Here at Handyman and Painting Services, we maintain a clean work environment, using highly refined materials to protect your home and property. We pride ourselves on our work and enjoy the opportunity to please our customers! With the right kind of help, you can increase your storage space, improve your energy efficiency, and even transform your space into a more well-utilized room. Handyman and Painting Solutions is here to help with everything from installing drywall, insulation, and flooring to replacing grout in the bathroom or installing a fan in the living room. Let Handyman and Painting Solutions handle the small and large projects on your list. 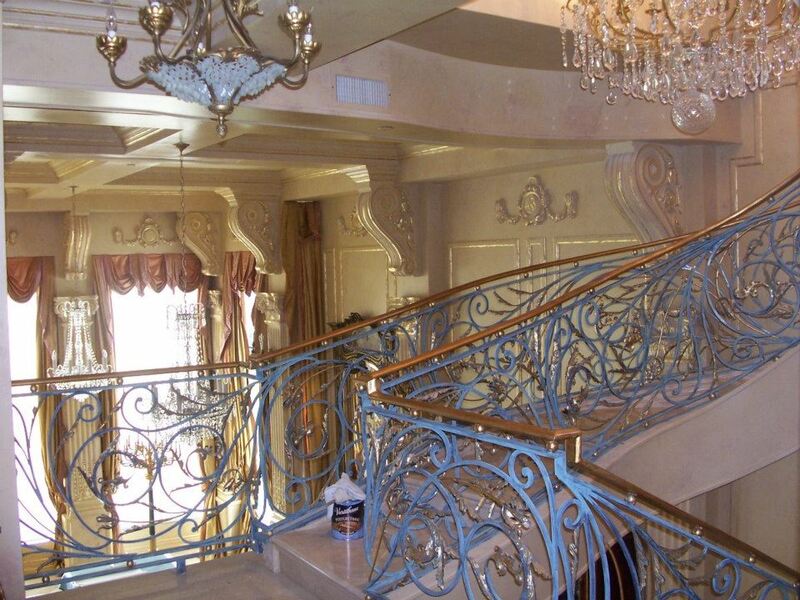 As an internationally celebrated resort city, there are plenty of painting companies and handyman services throughout the Las Vegas area. Less common is a craftsman’s mastery of services. Since 2011, Handyman and Painting Solutions has sought to deliver the very best in handyman services and maintenance, with an emphasis on affordability. 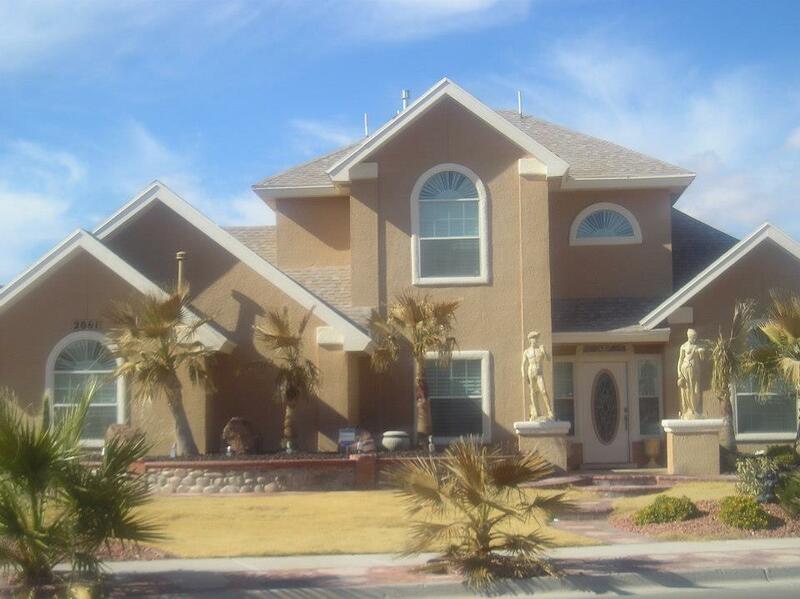 For many years, we have taken on commercial and residential painting jobs throughout the Vegas area, always with impeccable service and pricing. Call us today for all of your painting and general repair needs. We promise—it will be the last call you make!